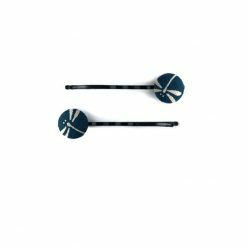 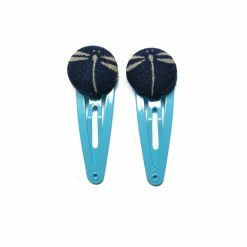 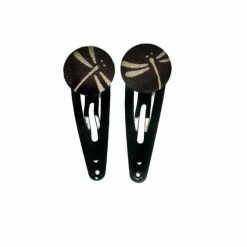 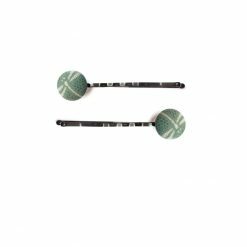 Hairpins with 3 small buttons and a large one. 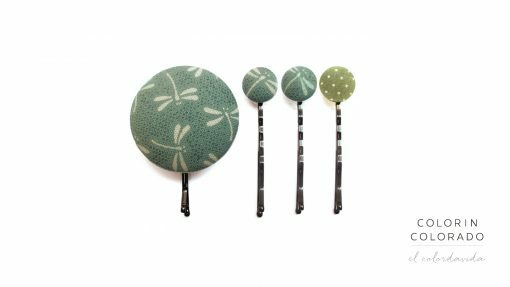 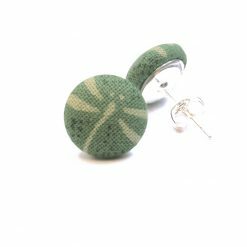 The buttons with pattern are covered with recycled fabric pattern, otherwise with felt. 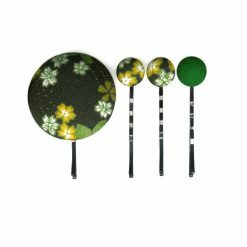 The fabric patterns are a limited edition. 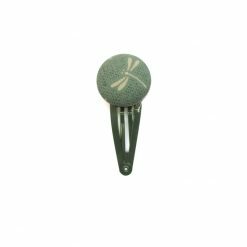 The small button are 1.3 cm in diameter and the 5 cm long.